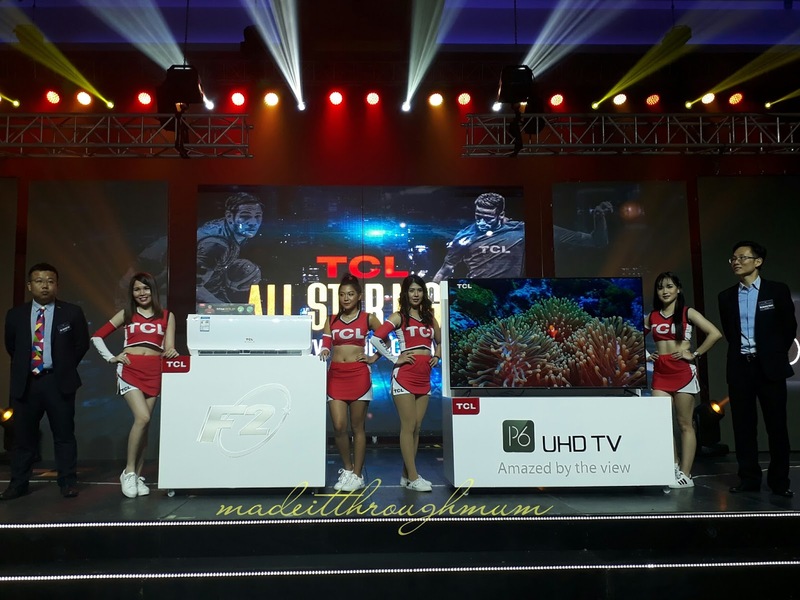 TCL Philippines is starting to step up its game in the local home appliance industry through bringing in more household appliance staples such as air conditioners and washing machines. 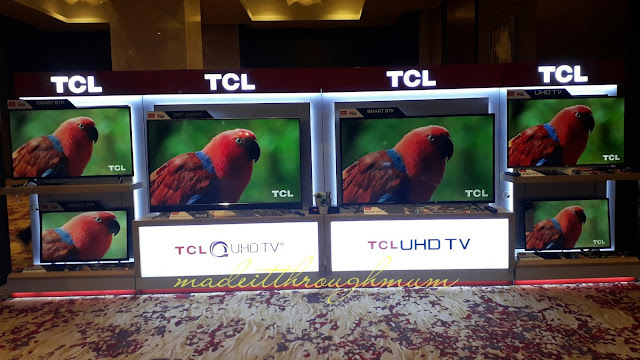 Since its inception in April 2000 through the first kpint venture between TCL Overseas Holding Co. Ltd. and Philippine AA Commercial ., TCL Philippines has consistently introduced innovative and affordably priced home entertainment solutions into the Philippine market, that proudly displayed the brand's promising leadership potentials. 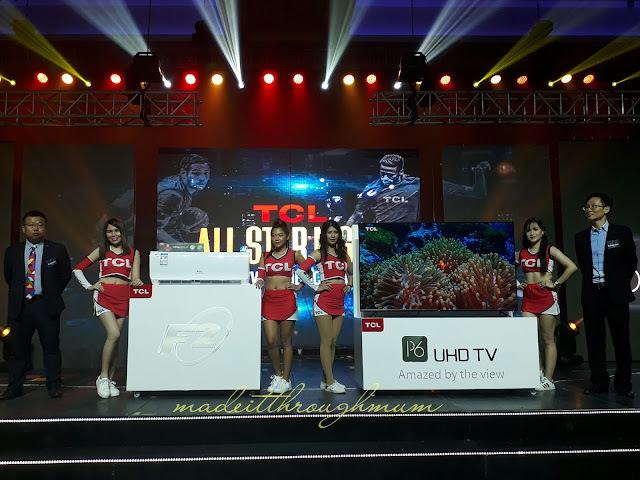 Being ranked 3rd in the Philippine TV Market, the journey to the top continues as TCL further expands its business through integrating other home appliances such as air conditioners and washing machines, into its comprehensive line of LED televisions. 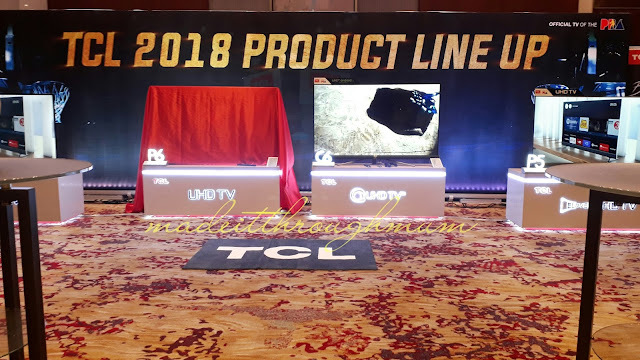 Last April 26, held at the Grand Ballroom of City of Dreams Manila, TCL Philippines unveiled products addition to its current comprehensive and competitive TV, air conditioner, and washing machine product lineups, it has also intorduced another all-star product duo for 2018 - the P6 4K UHD TV and the F2 Inverter Split Type Air Conditioner. 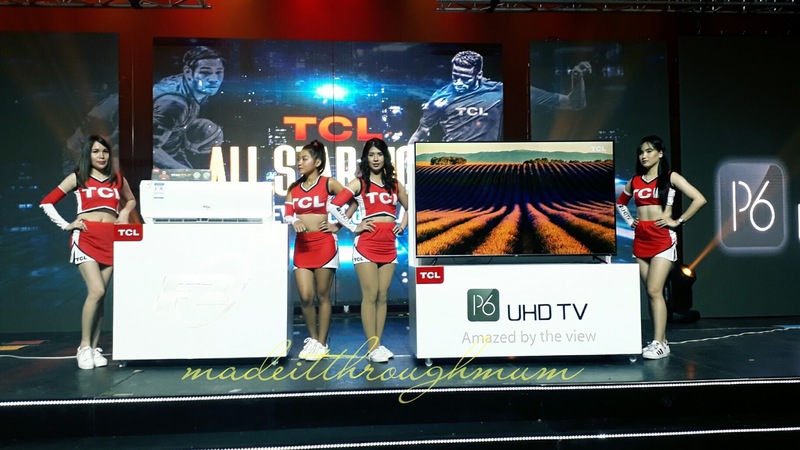 TCL P6 4K UHD TV tagged Amazed by the view, boasts of a 9.9mm ultra-slim body design with a 4.8mm super-narrow bezel. 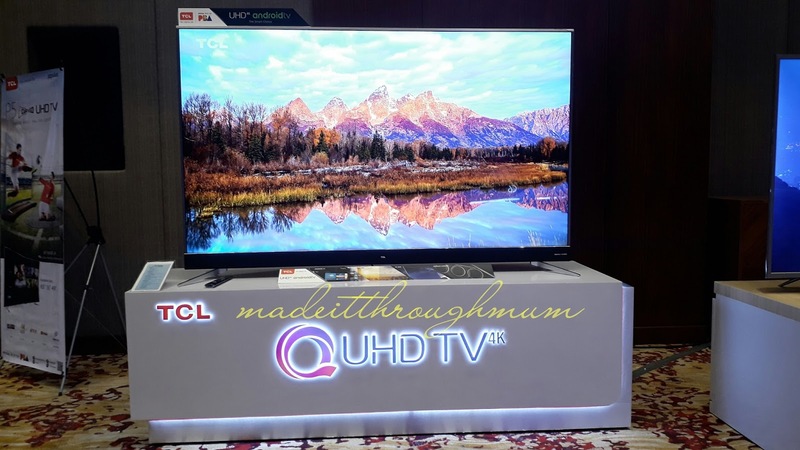 This series takes pride in being the slimmest TV, adorned with the narrowest bezel, at its price level in the Philippine TV Market. 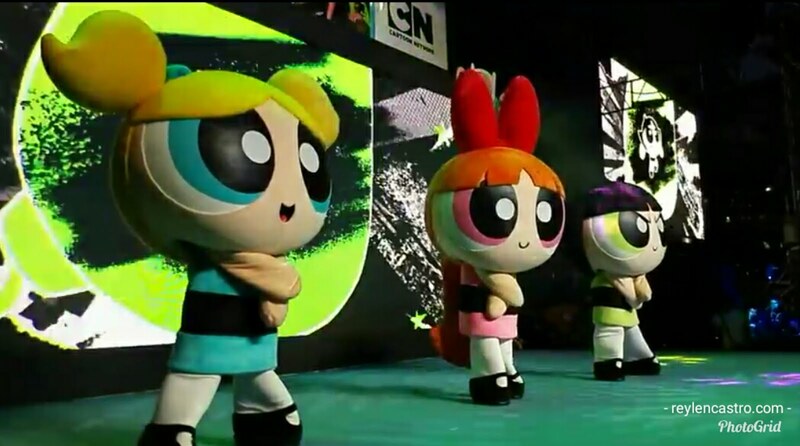 The P6 series also comes in a screw-less design with an Aluminum Titanium Alloy metal casing, for a seamless and smooth finish. 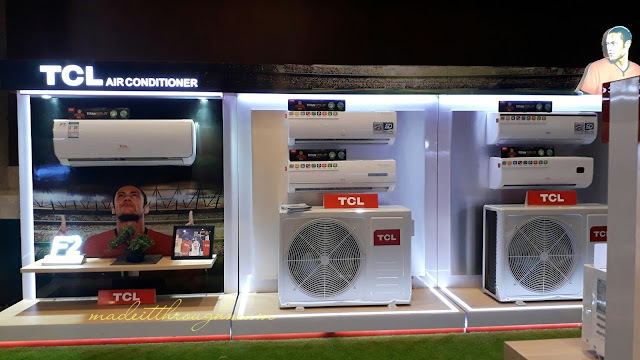 The F2 Inverter Split Type Air Conditioner series is an addition to TCL's TitanGold Collection, which consists of air conditioners that are specially designed with gold-plated louver fins, ideally built to prevent and withstand extreme rusting and corrosion. This series surely exudes elegance from all its corners. It is equipped with a smart WiFi control, empowering users to conveniently take control over their comfort directly through their smart devices. 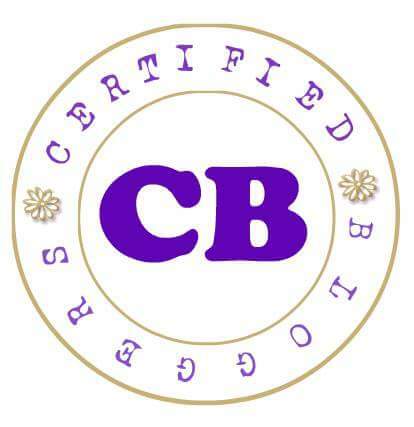 As such, users can easily turn their air conditioning units on or off, and set the room temperature even from the outside. Indeed, TCL has perfectly integrated style and functionality into these products. With TCL Philippines' continuously growing and expanding product lines, consumers can expect more of the latest jome appliance technology innovations, made available in TCL's wide array of products.